Pssst…have you heard?! The Evergreen Extension celebrates its first anniversary this Saturday, December. 2! 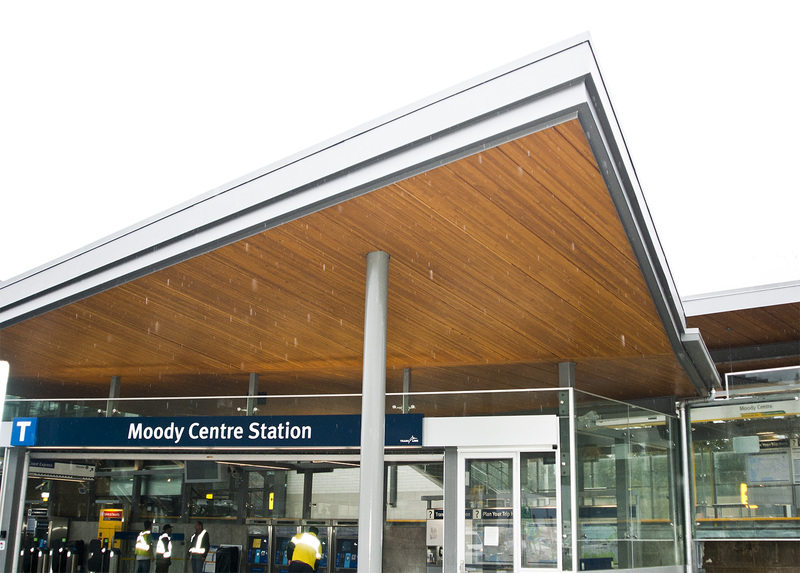 Port Moody Mayor Mike Clay and Coquitlam Mayor Richard Stewart joined TransLink CEO Kevin Desmond and BC Rapid Transit Company President and General Manager Vivienne King to mark this milestone at Moody Centre Station on Friday, Dec. 1. The 11-kilometre, six-station Evergreen Extension opened to the public December 2, 2016. 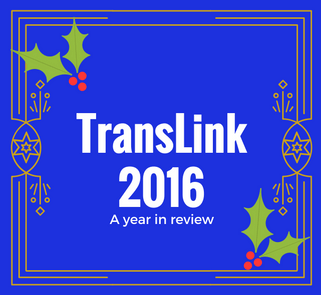 It’s been a year that has seen tremendous growth in transit use in the Tri-Cities. 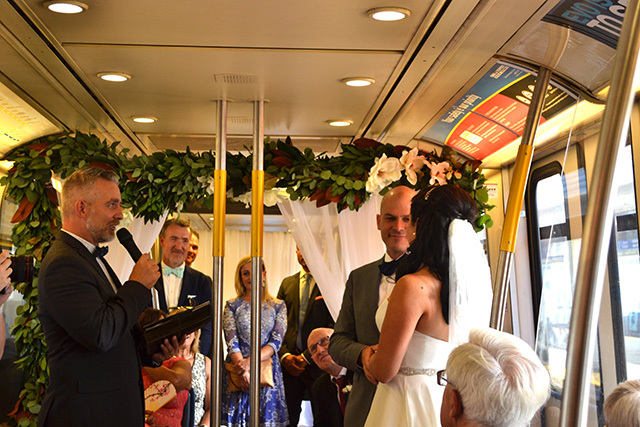 Residents have embraced rapid transit as a fast, convenient way to travel within their communities and beyond to the rest of the region. 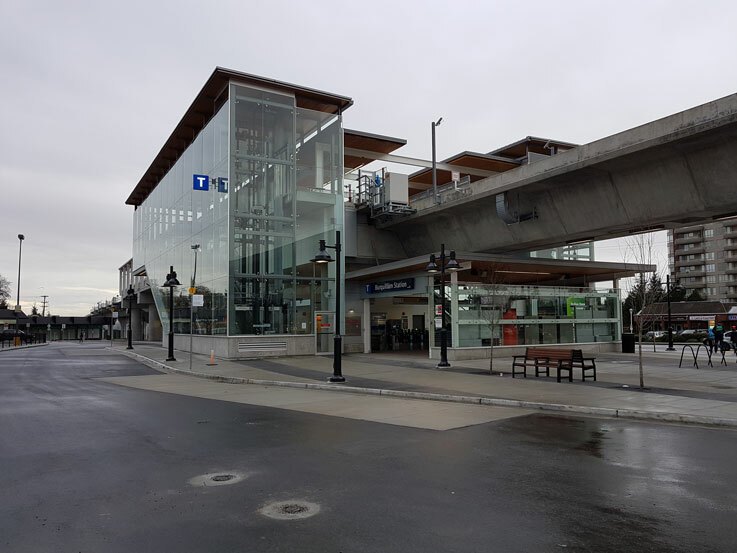 Transit use in the Northeast Sector (Coquitlam, Port Moody, Port Coquitlam, Anmore and Belcarra) has taken off in a stunning way as Evergreen has become a central fixture in the lives of Tri-Cities residents. Average weekday transit ridership in the Northeast Sector in September and October of this year is more than 25 per cent higher than the same months in 2016. On weekends, transit ridership in the Tri-Cities is up by more than 50 per cent! 51 per cent – percentage of transit journeys in Tri-Cities that begin on Evergreen. Ridership on Evergreen is expected to grow significantly in coming years, as development near the stations continues at a rapid pace. 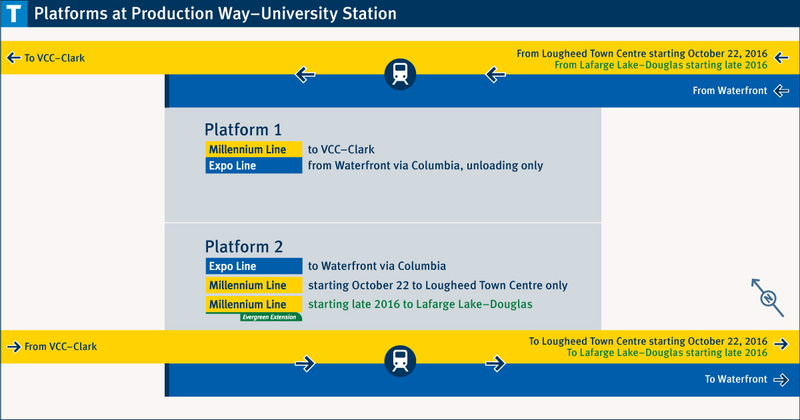 Currently, there is $3.8 billion in development or under construction directly adjacent to the Evergreen Extension between Lougheed and Lafarge Lake-Douglas stations, including 7.1 million square feet of residential comprising approximately 9,800 future units of housing. 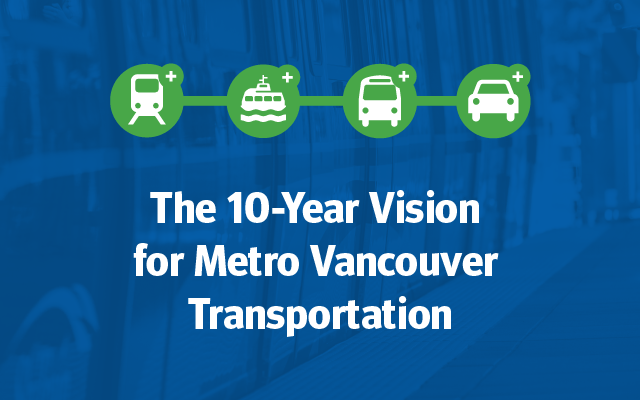 Thanks to improvements coming as part of the Mayors’ 10-Year Vision, the reach of rapid transit will grow in the coming years when the Broadway Extension provides a one-seat ride along the Millennium Line between Lafarge Lake in Coquitlam and Arbutus Street in Vancouver. Read Transit Police Constable Jenny Chung’s blog post on making friends on the Evergreen Extension. She’s the Neighbourhood Police Officer (NPO) for the area. Thanks to Ivan Chan Photography for all the great photos in this post! 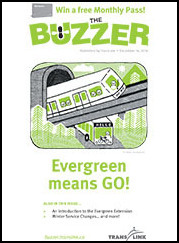 The Buzzer blog gladly receives emails from readers and transit riders regarding everything from blog suggestions to cool transit stories; operator kudos to poetry and photography! Ivan Chan is a self employed photographer and videographer who often works in real estate photography. 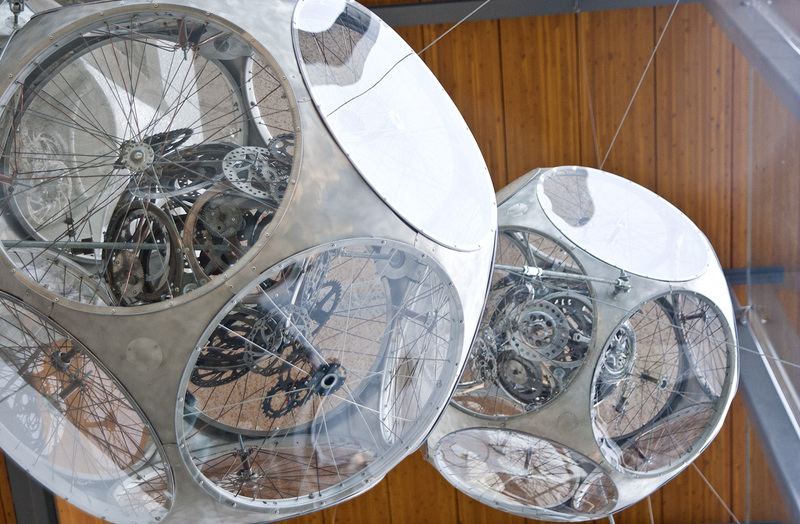 He’s also a transit fan who recently took some awesome photographs of the newly opened Evergreen Extension! In these photos, Ivan focuses on architecture, depicting the form and function incorporated in the beauty of these brand new SkyTrain stations. Ivan agreed to a little one-on-one so we could learn a little more about this transit shutterbug. What made you get interested in taking photographs? To me, I feel taking photos conveys a story or message in itself, which is why people tend to say photos are worth a thousand words. Photos are a way of conveying meanings and memories in time. In the future, when I look back at an older photo, it reminds me of this event or that feeling. What kind of images do you like to capture? I like to take photos of random things like signage, buildings, interior and exterior architectural design, transportation related shots, scenery and landscape. 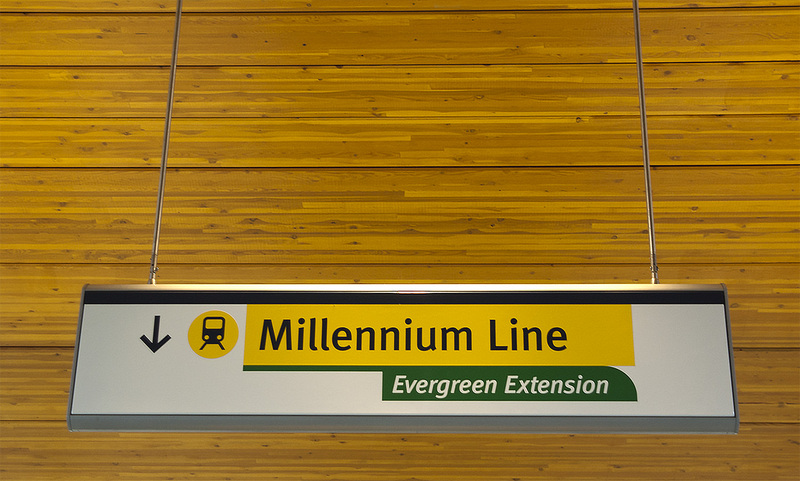 What made you document the new Evergreen Extension and its stations? 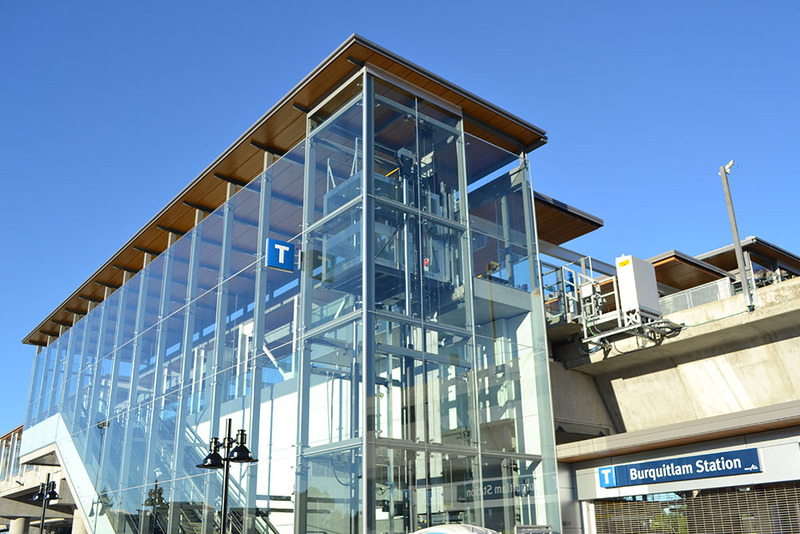 Being focused on real estate photography and my interest in transportation projects, I decided to bring this concept and photo taking technique and showcasing architectural features of the new Evergreen Line stations. 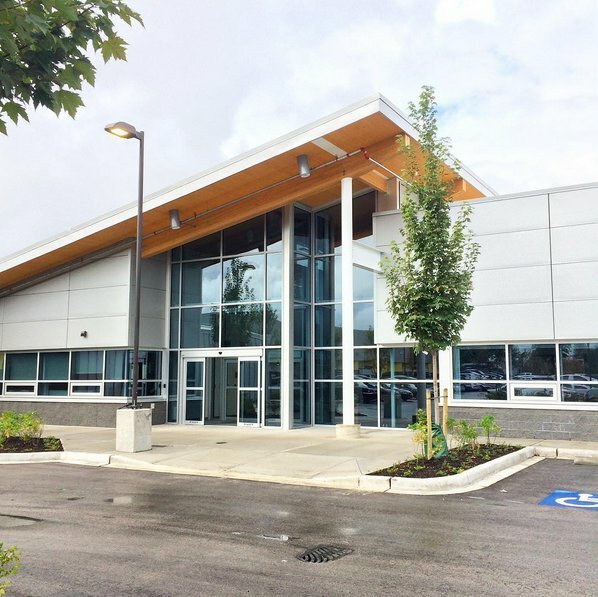 What’s your favourite part of the Evergreen Extension? 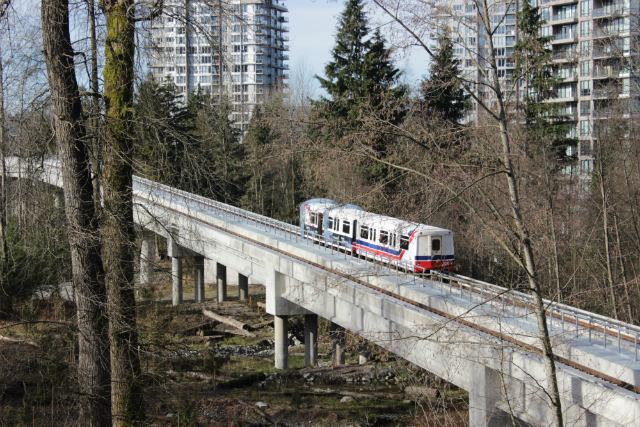 My favourite part is the stunning view of the landscape and scenery from Burquitlam Station and the view from the line running between Burquitlam Station and Lougheed Town Centre Station. One can look far away into the Metrotown direction, New Westminster city area and the SFU area. 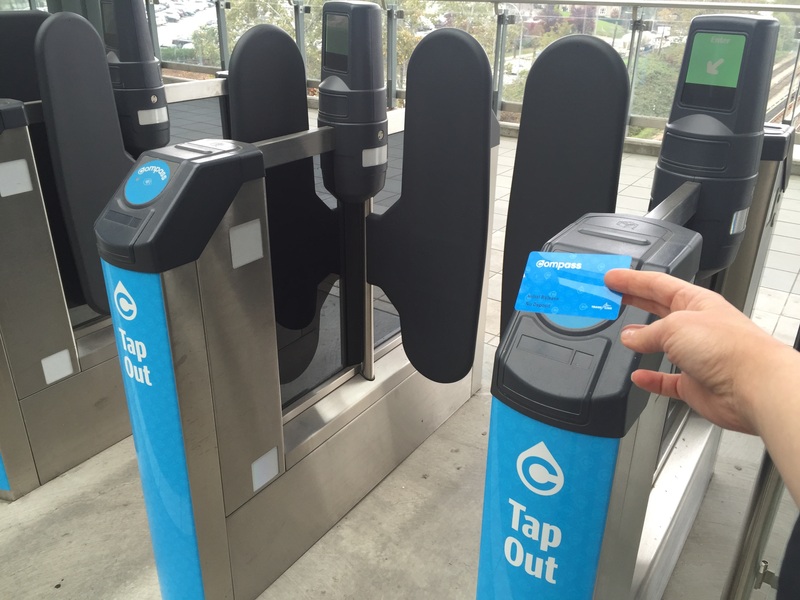 How do you hope people will react to your transit photos? In a way, I hope to educate the public and first time transit users, including tourists, on how transit stations look like, how to navigate or use the photos as a wayfinding tool around the stations and what to expect of in terms of layout so they are better prepared in their own route planning. Are you a transit fan? Ironically, although I drive most of the time, I am still a transit fan. 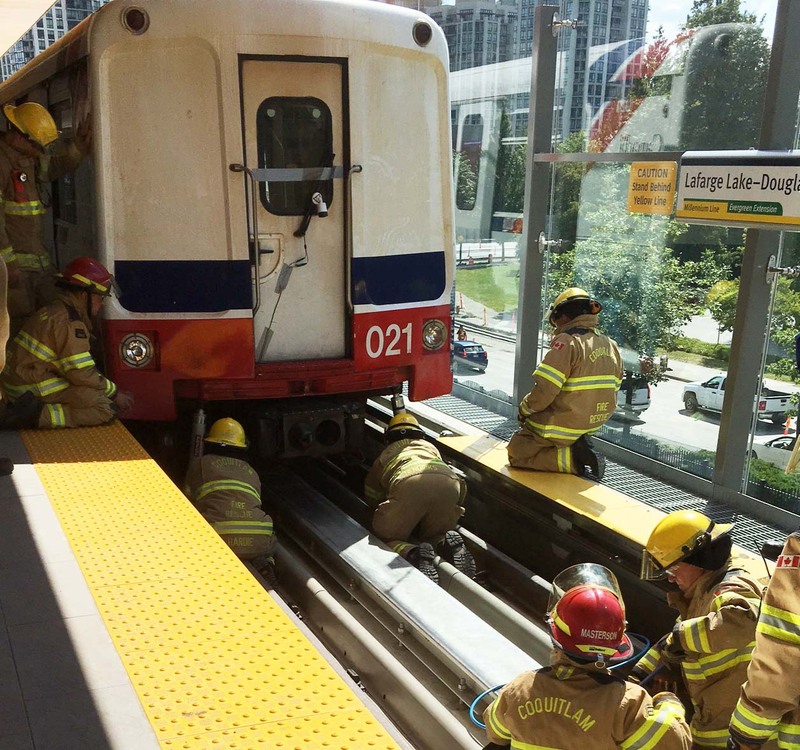 I am inspired by the technology that runs behind the Skytrain system and I like using train systems. When I went to school many years ago at UBC, taking the bus was my favourite thing! 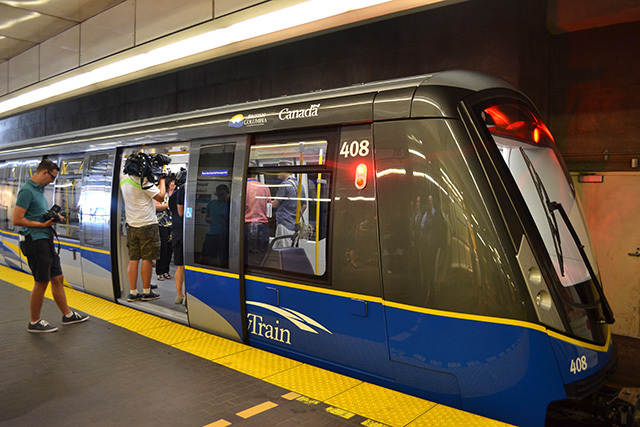 My favourite mode of transit transportation would be the rapid rail transit/SkyTrain because it is dedicated and separated from traffic. There will never be slow downs or congestion to deal with and fewer stops making the ride much, much less stressful and more efficient, fast and reliable. Thank you to Ivan and Ivan Chan Photography for reaching out and sharing these great images with us all! Do you have fun stories, photos or other interesting transit tidbits to share with the Buzzer blog team? Have at it! Email us at thebuzzer@translink.ca. To prepare for the Millennium Line’s extension opening by Christmas, we need to get all of our riders ready for a seamless transition. 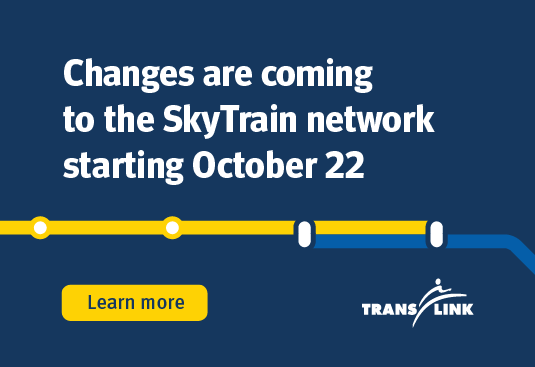 With that in mind, we are changing the operating pattern of the SkyTrain network on October 22, 2016. 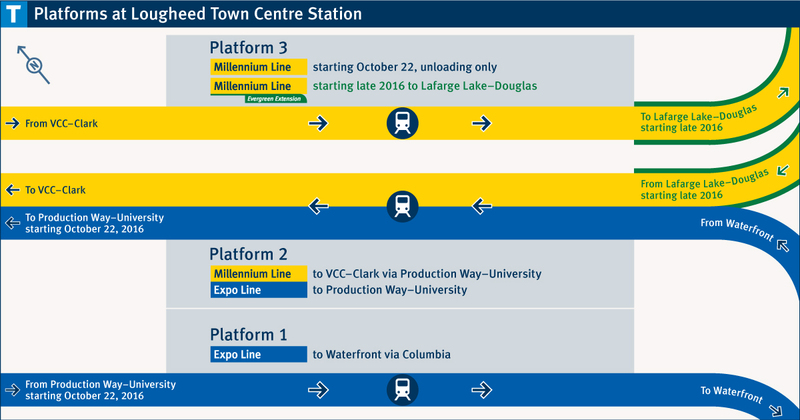 For many of you, these changes won’t affect your daily commute, but this is still a big change for the transit network.